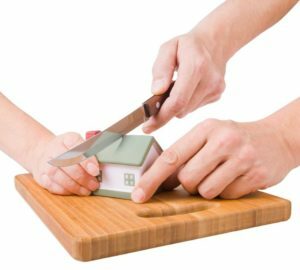 Removing Liens on your home in bankruptcy is an important part of the case. Sometimes when a creditor gets a judgment against you and you own a home they will place a lien on the title. With the help of an experienced Oklahoma bankruptcy attorney getting the lien removed is easy. Removing liens on your home in bankruptcy requires that you file a motion with your bankruptcy. This is called a motion to avoid judgement lien. In reality its nothing more than a form among the forms found in your chapter 7 petition. What this motion does is tell the creditor and the court that because the underlying debt is forgiven the lien on the house must be removed. 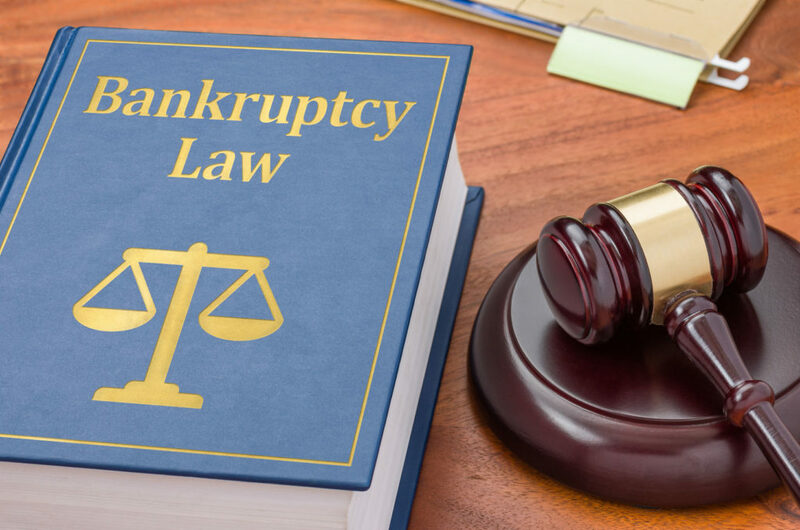 The important thing to remember is that you have to inform your Oklahoma bankruptcy attorney that there is a lien on the title of your home. This is because the attorney doesn’t always know if the creditor has filed it or not. Many creditors do not but many do. Also, there are many instances where the information about liens on your title isn’t available to the bankruptcy lawyer. Its best to go down to the land records and pull the title and look for yourself. Even if you file a bankruptcy in Oklahoma and list the debt it doesn’t mean that the lien is removed. It doesn’t matter if you file a chapter 7 or a chapter 13 the lien has to be removed by filing the motion to avoid the lien. If you file your chapter 7 and later find out there was a lien on your home you’ll have to reopen the original case to remove it. Its something that can be done but the court charges to reopen the case. Additionally, certain notices must go out and you’ll have to wait until the required notice time has elapsed. Also the Judge needs time to review the motion and issue an order removing the lien.